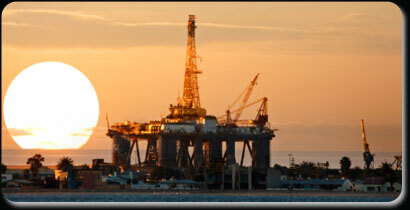 Our client is one of the largest oil and gas service providers of deepwater services in Malaysia. The Company has progressively expanded its operations beyond the shores of Malaysia to markets stretching from India to Indonesia and Australia to China. The Group’s involvement in the oil and gas industry span the areas of offshore drilling, installation of pipelines and facilities, marine services, operations and maintenance activities. We are seeking dedicated and professional talented individuals with the right qualifications and experience for the following position at our operating subsidiaries, to help us meet the ever increasing needs of this demanding industry. To report directly to the Project Manager. To work closely with the other members in the team particularly the Senior Project Engineer in managing the Contract Schedules and Annual Plans. Min 10 years experience in planning activities i.e. field engineering & project planning preferably in oil & gas industries. Proficient in Critical Path Network (CPN) planning with Artemis 7000/Microsoft Project or other equivalent software.